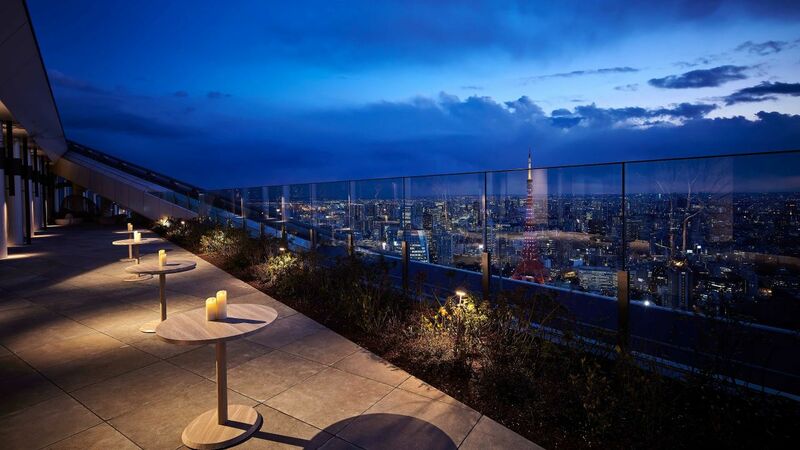 Situated on the top floors of Toranomon Hills in central Tokyo, Andaz Tokyo is conveniently located between the Imperial Palace and Tokyo Tower. 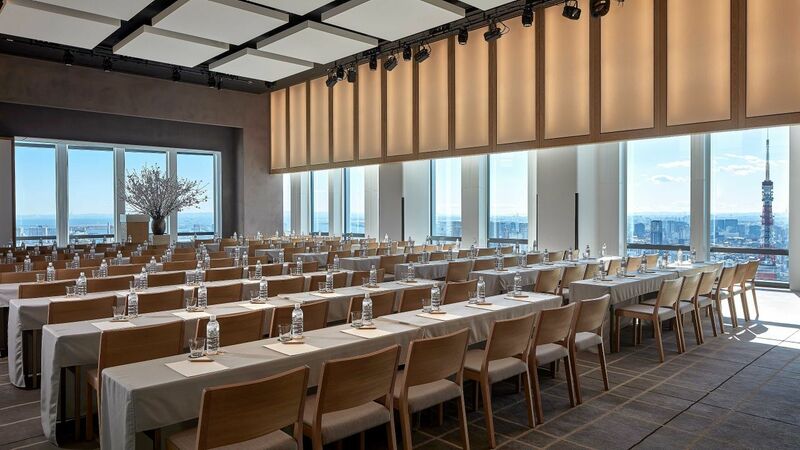 Easily accessible to Marunouchi, Roppongi and Ginza areas, Andaz Tokyo offers premiere spaces for business meetings , workshops, product launches, weddings and customized parties. 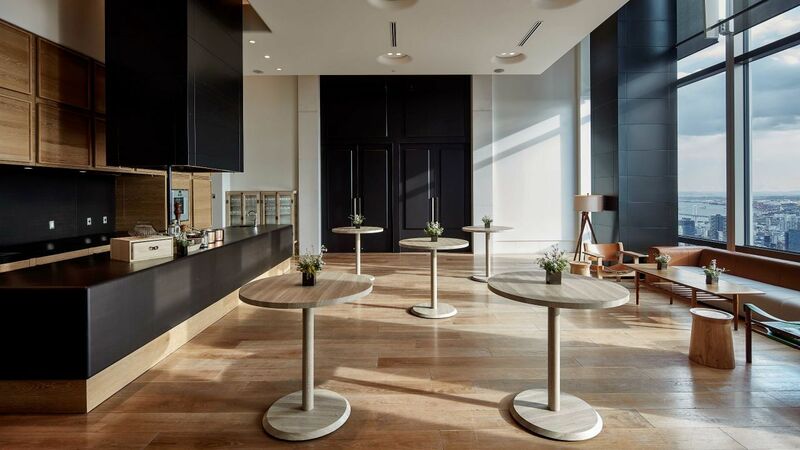 A place for creativity and exchange of ideas, our event spaces allow ideas to come to life. 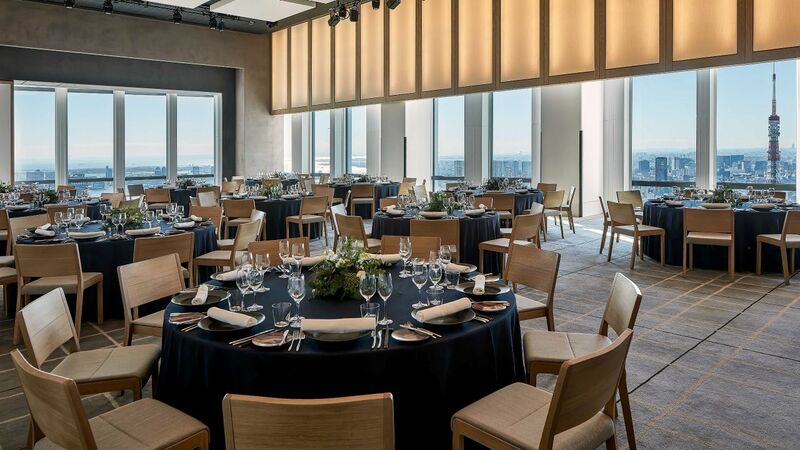 With flexible layouts, functional design and fully equipped show kitchens ,design a customized plan that suits the needs of your unique event. Personalized weddings. 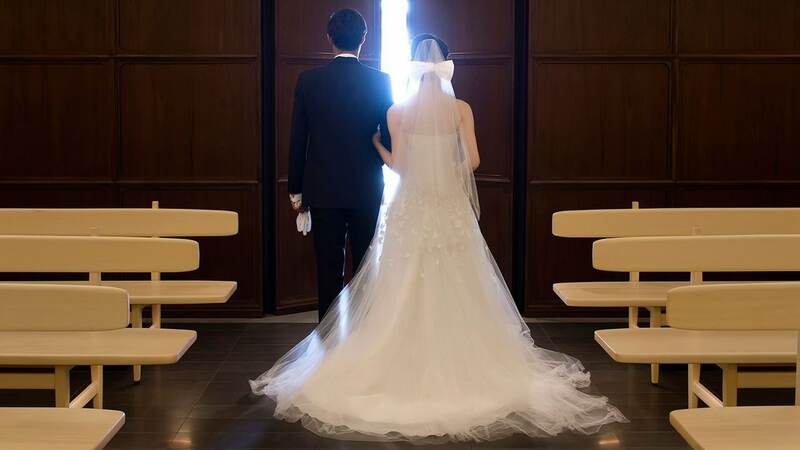 At Andaz Tokyo, be inspired to create a wedding that embodies your own style and values. 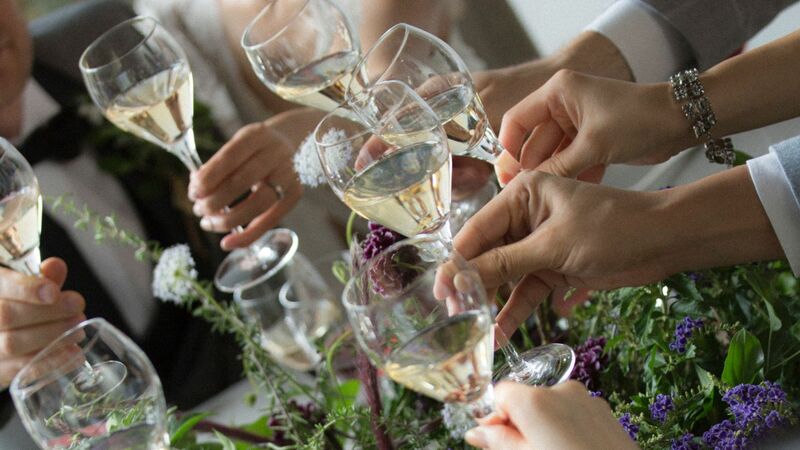 Free from conventional and custom, our barrier free spaces are completely customizable, allowing couples the freedom to design their dream wedding. 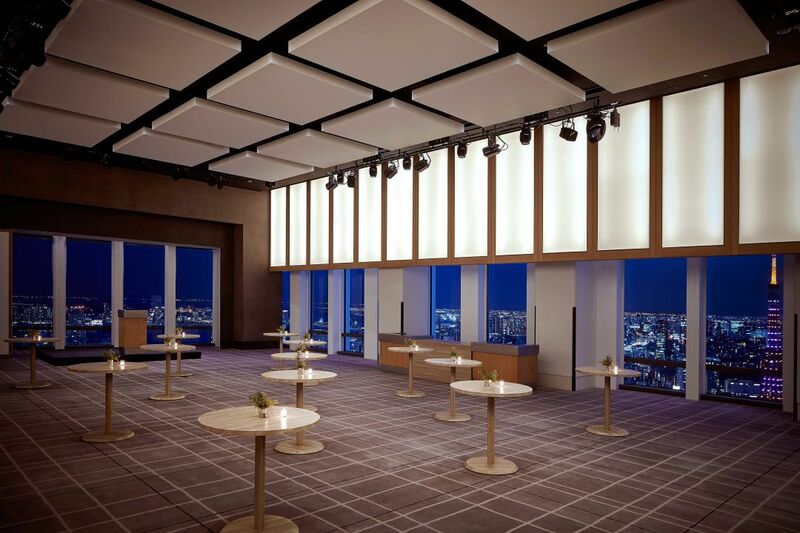 Conveniently located in Toranomon, one of the main business centers in Tokyo, our event spaces may be used for a variety of functions ranging from business meetings, workshops, product launches to elaborate cocktail parties.